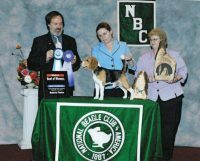 We started breeding a few years ago, and are now considered a hobby breeder. 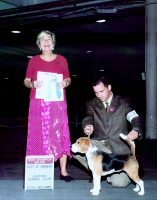 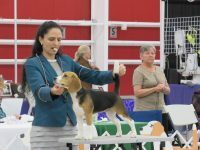 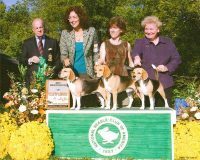 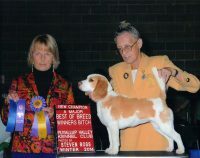 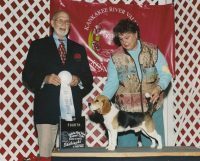 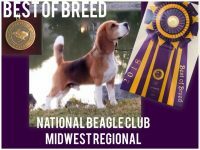 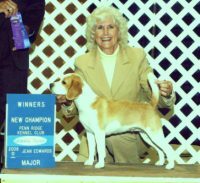 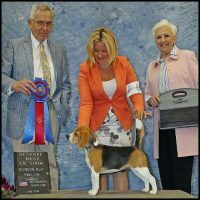 By selective breeding of small bloodlines, we breed for the small size (commonly referred to as “Pocket Beagles” or “Mini Beagles”) while keeping the conformation and incredible personality that the beagle has become famous for! 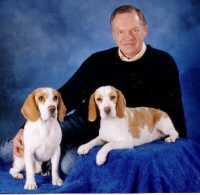 Our beagles are pure bred beagles. 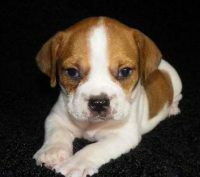 Due to the small size, they make terrific family pets in the home. 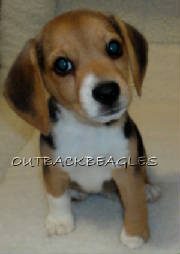 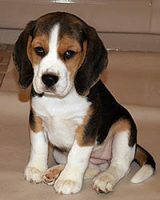 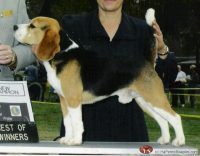 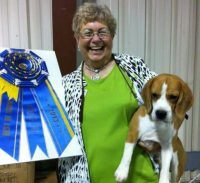 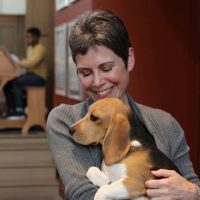 We love to send them to homes with children, as beagles adore them!